That’s kind of how I feel about New Urbanism. Michel de Certu writes in The Practice of Everyday Life, “Haunted places are the only ones people can live in,”(108). Waxing on a Derrida riff, Zizek echos de Certeau with his comment “There is no reality without the spectre,” (Mapping Ideologies, 21). “Reading the city” is an overused but relevant metaphor. Walking through the city is a daily reading and writing of experience. But how do we read a place when it has no history, when there are no ghosts? That was my first thought while touring the new Diridon development project in San Jose, California. Where are the ghosts? All this space, all these buildings, but no people. The concept of a ghost town refers to there once having been a population. Diridon is a town, but there has yet to be a population. 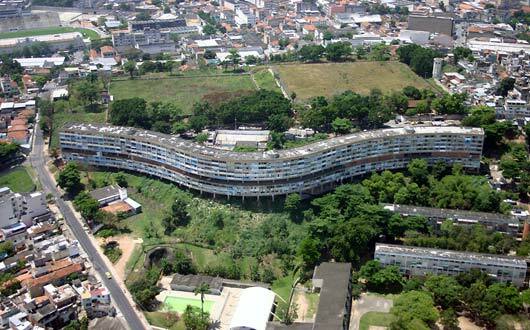 “Cities can exist before being built,” states French architect Roland Castro in Reidy: A Construcao da Utopia, the terribly edited documentary on the Brazilian modernist architect, Affonso Eduardo Reidy. I find Castro’s statement brilliant. It leads me to wonder if building a city can essentially create a city. I’d argue it can not. At present, San Jose’s cool factor is extremely low due to the fact that it has thousands of workers, but no residents. Although Silicon valley has a great deal to offer in terms of professional advancement, culturally savvy Googlites will inevitably feel more at home in San Francisco or Oakland and are willing to commute long distances just to return to an urban environment that is read and written. Nevertheless, this choice presents numerous economic, social, and environmental problems for city planners. Diridon Strategic Development Plan is essentially a New Urbanist project, and despite the plan’s good intentions, walking around the town reminds me why I’m so critical of New Urbanism. 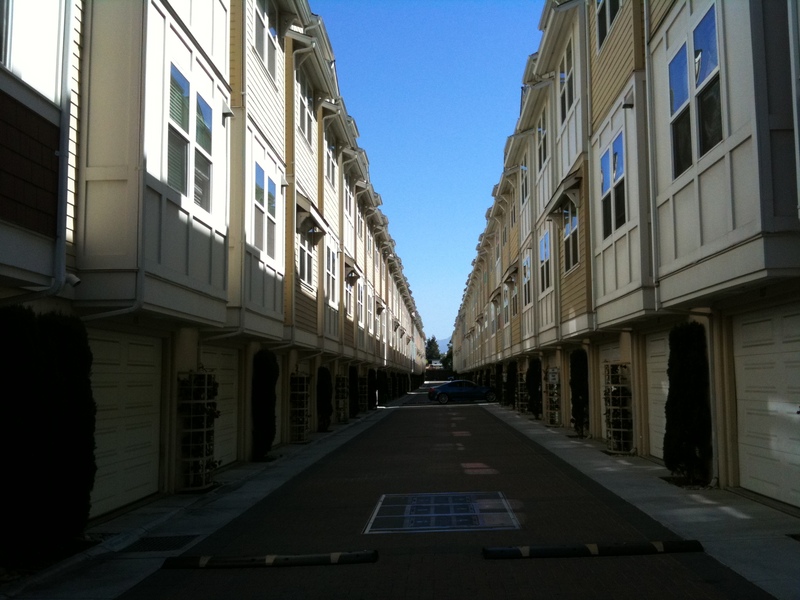 New Urbanism promotes higher density housing, transit-oriented development, and the elimination of boring places. 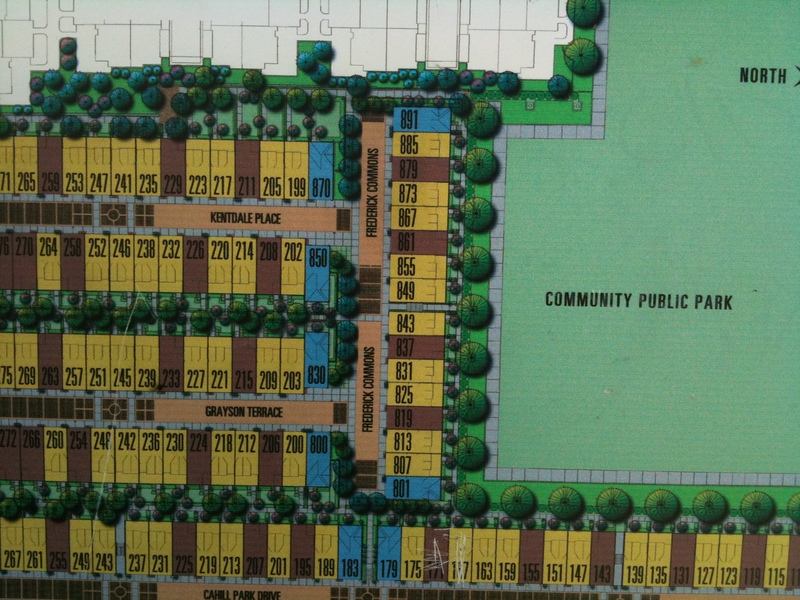 However, I see no people, lots of parking space, and advertisements for $500,ooo two bedroom condos. 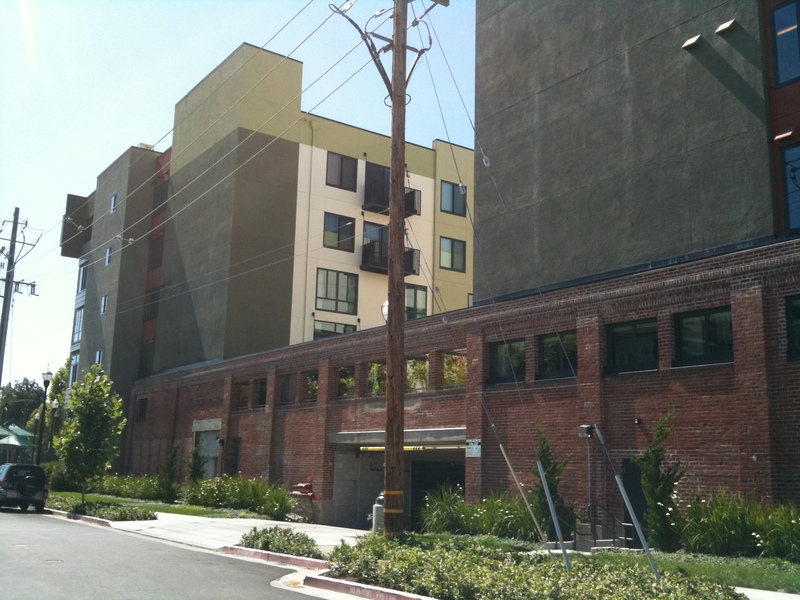 For example, the highlight of the project is the old Del Monte canning factory, which has been converted into an eco-friendly loft space next to the Diridon BART station. Although the design is unquestionably cool, the building doesn’t resolve the fact that public transportation remains an alternative as opposed to a requirement. Furthermore, none of the new construction is slated as affordable. Once people start populating this town, what kind of ‘cool’ culture will be created? Judging by the images provided in Diridon’s spring presentation workshop, it will be a culture that can support very bad public art. On the day when contemporary society, at present so sick, has become properly aware that only architecture and city planning can provide the exact prescription for its ills, then the time will have come for the great machine to be put in motion. Should I find it ironic that Reidy fought against the Rio de Janeiro 1971 government policy of “demolish to build!” yet also supported Le Corbusier’s erasure of history? I should. And, I should love that irony. Reidy’s Pedrgulho public housing project remains one of my favorite examples modernist architecture, and the disconnect between abstract utopia, concrete utopia, and urban planning. I can accept the contradictory nature of Reidy’s love for both Le Corbusier and a socially egalitarian, historically rich Rio de Janeiro because I know the urban environment is itself a contradiction. The utopian efforts of architects and planners to prepare a built environment for people will inevitably fail. Either people populate the newly constructed built environment and inevitably disrupt the rational vision, or new construction comes and imposes rational order on an organic social chaos. While a certain level of abstract utopia is needed in order to imagine the future environment (i.e. ‘cool coffee shops’), as soon as that vision is named, it transitions from the realm of the abstract to the realm of the concrete. Meanwhile, I am distrustful of anything that attempts to name something not yet in existence. De Certeau and I will continue to live in haunted places and avoid the illusion of a reality with no spectre–even if it means sacrificing cool coffee shops. ← Guy Debord is a Phony!